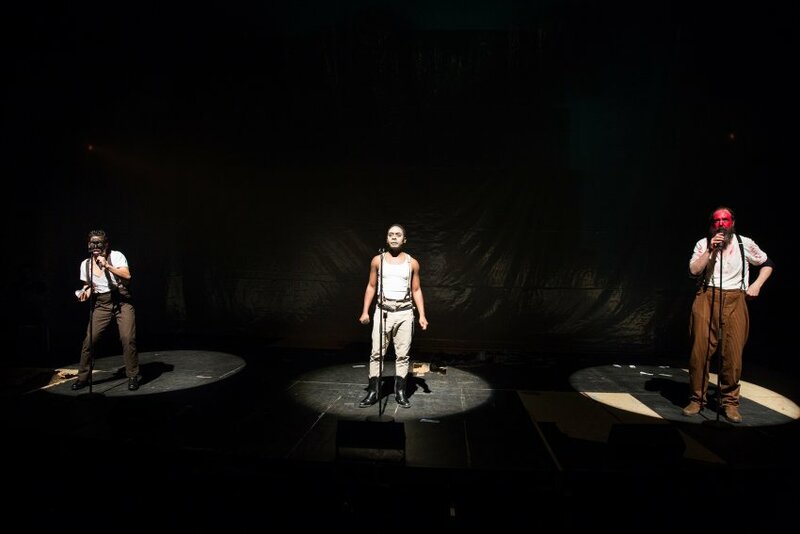 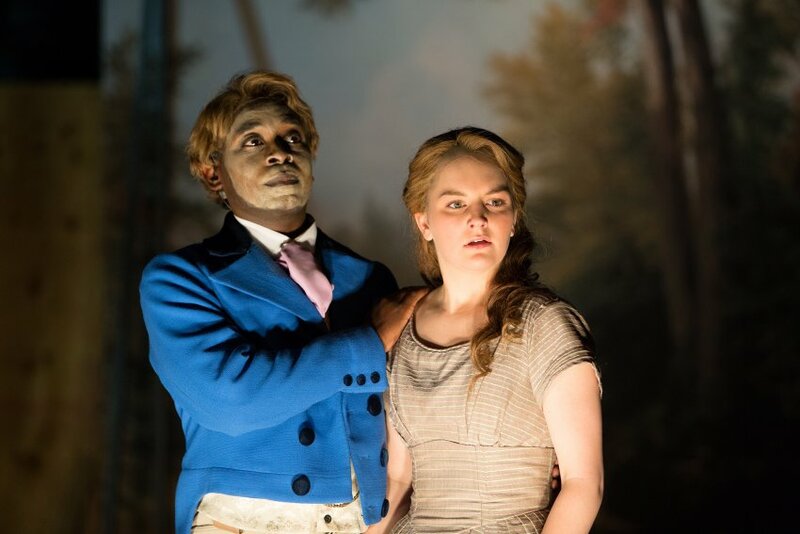 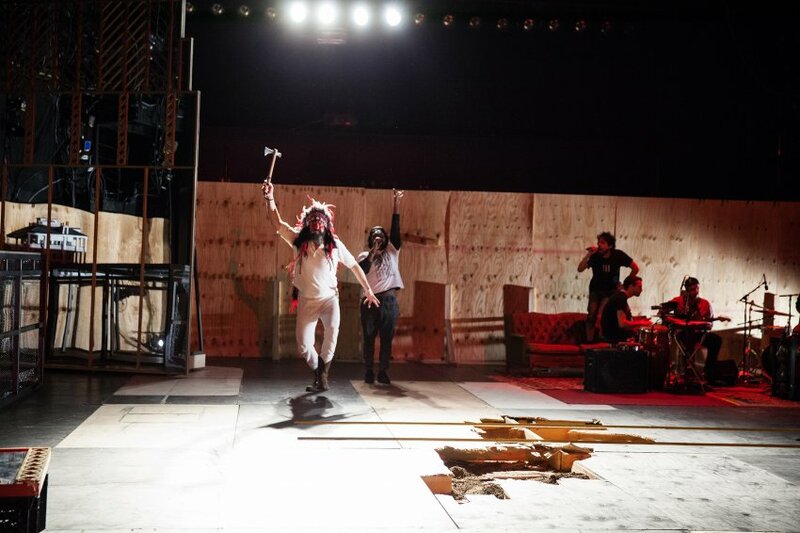 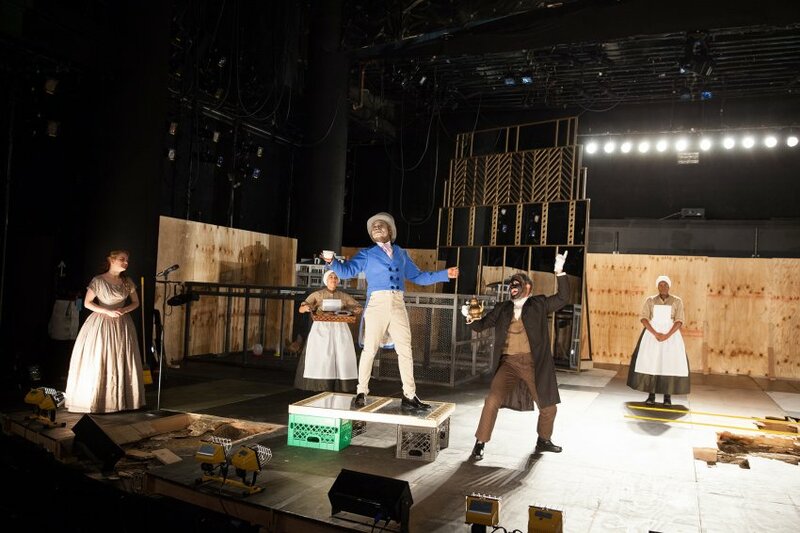 Obie Award-winning playwright Branden Jacobs-Jenkins takes the plot of Dion Boucicault’s 1859 antebellum melodrama, The Octoroon, and smashes it with a 21st century sensibility. 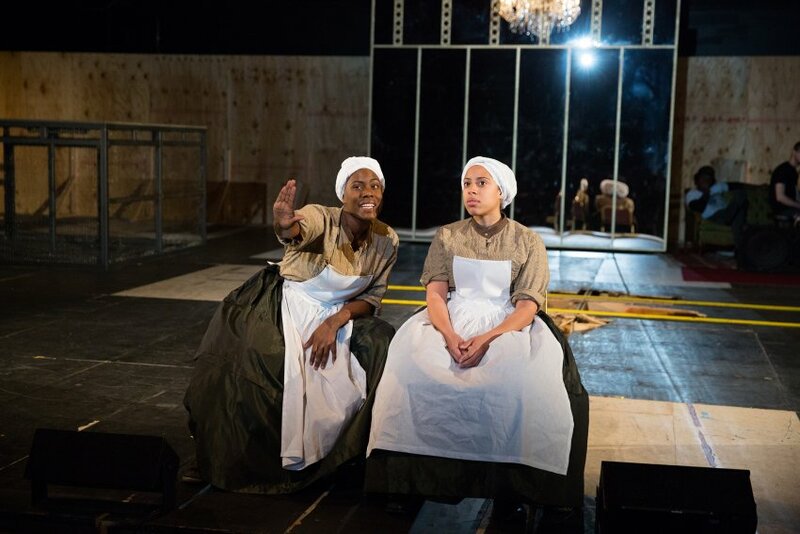 Presented through the eyes of the onstage playwright BJJ, this pre-Civil War tale set in the Deep South tells of a slave owner’s affections for a woman whose blood is one-eighth Black. 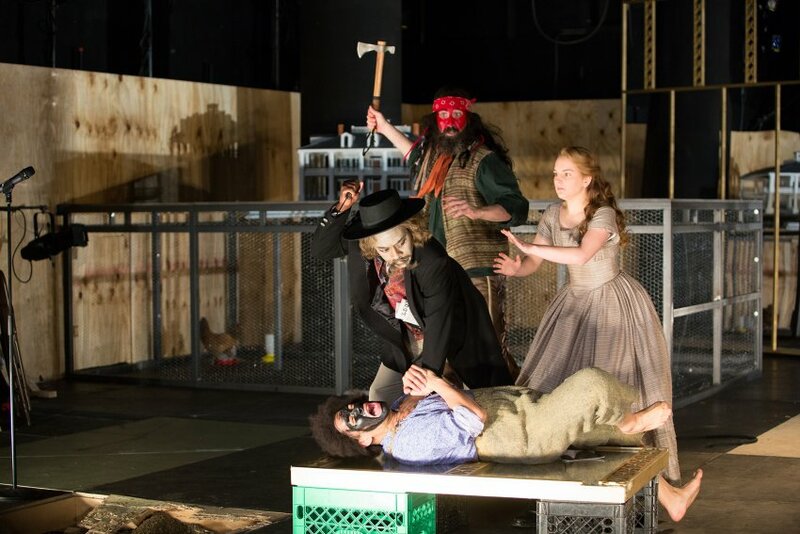 Ignited by Joanna Settle’s bold direction, the production will feature choreography and original music by ILL DOOTS to create a theatrical event that is equally hilarious and moving, subversive and provocative. 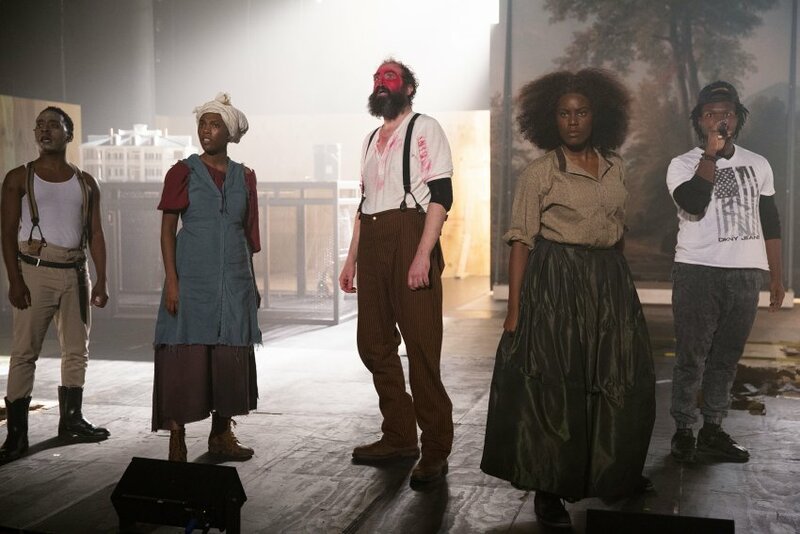 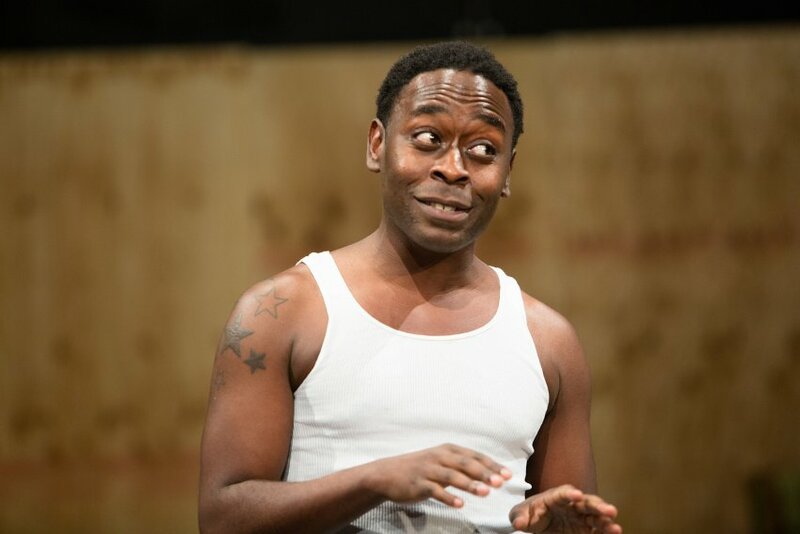 The Wilma’s An Octoroonpromises to be ripe for audience conversation around race in today’s society, and the role that theater plays with this dialogue.